This entry was posted on April 17, 2019 by andyrobertson. This entry was posted on April 4, 2019 by andyrobertson. This entry was posted on April 2, 2019 by andyrobertson. 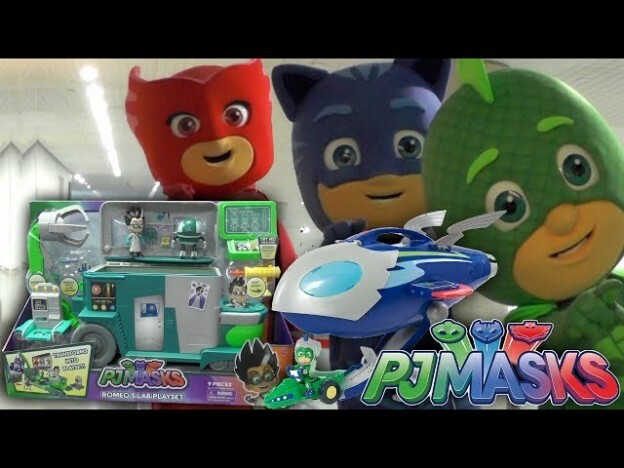 We have a chance to check out the PJ Masks Transforming toys and the new PJ Masks Seeker Truck. This entry was posted on March 21, 2019 by andyrobertson. This entry was posted on March 8, 2019 by andyrobertson.